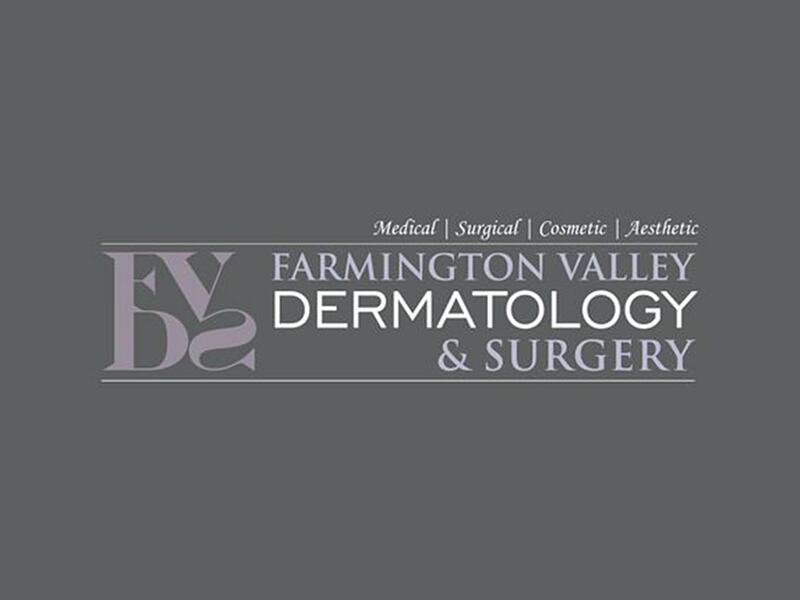 Farmington Valley Dermatology opened in 2014 to meet the demand for dermatology in the Farmington Valley - Greater Hartford area. We are opened Monday through Friday, with extended hours weekly. We offer comprehensive medical, cosmetic and dermatologic surgical services. We treat all areas of adult and pediatric dermatology. Dr. Sabrina Waqar, DO is board certified in Dermatology and has been practicing for over 7 years. Gail Lau, APRN has a master's degree in nursing and has been practicing Dermatology for over 16 years in Connecticut. Suzanne Naples, RN is our Aesthetic Nurse and has been practicing for over 5 years in Connecticut. We are currently accepting new patients. 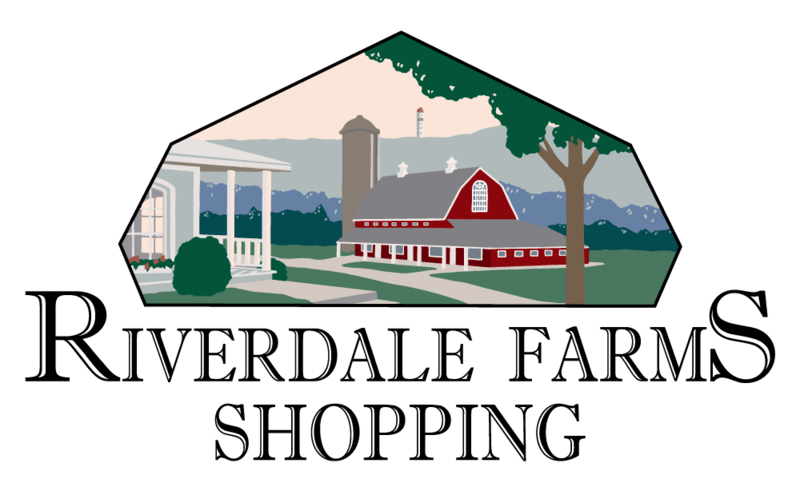 Please see our website at www.fvderm.com for additional information or call us at 860-674-9900.